This is just a fun little list of things that the newest bright-eyed Ontario Tech University students perhaps hope to earn during their undergraduate careers at our fine institution! I can't officially promise you those things (wink wink) but I can promise you a fantastic student experience here at the Ontario Tech University. 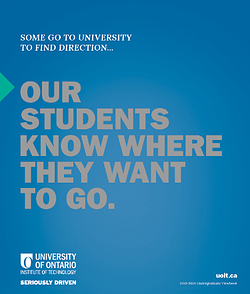 And here's how Ontario Tech University's student experience can help you achieve your goals! Money - You want to earn it? Great! If you're already a Ontario Tech University student, fill out your financial aid profile on the university's MyCampus website and apply for University Works. If you qualify, you can become a work-study student and gain valuable work experience in professional settings. You can also visit our Career Centre and attend their job fairs for help finding local employers and developing career skills! Experiences - Here at Ontario Tech University, all students can go the distance and earn experiences more valuable than all the cars or money in the world. For all you automotive engineers, for example, check out our amazing Automotive Centre of Excellence (ACE) and visit the Wind Tunnel whenever you have time! Knowledge - The most important part of your scholastic experience. Throughout this blog I'm going to fill you in on study tips and show you all the spots around Ontario Tech University where you can up your study game! Stick around and stay tuned every month for every new blog post. And be sure to take a look at my first video blog entry below! 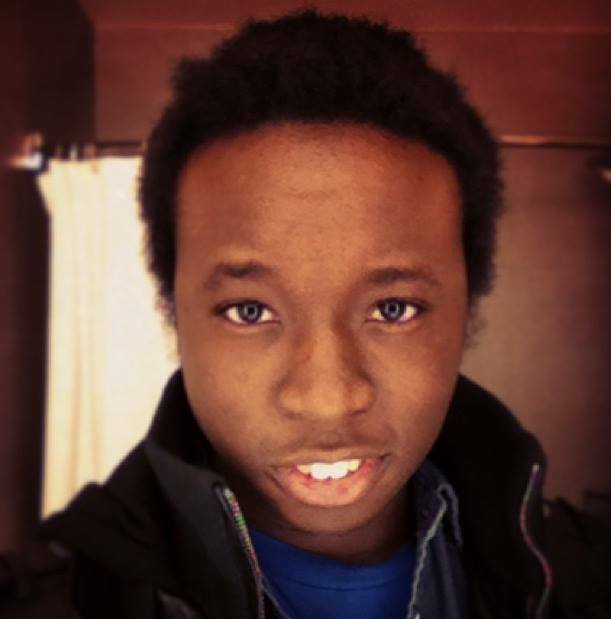 A short introduction to what I can bring to the blogsphere here at Ontario Tech University. 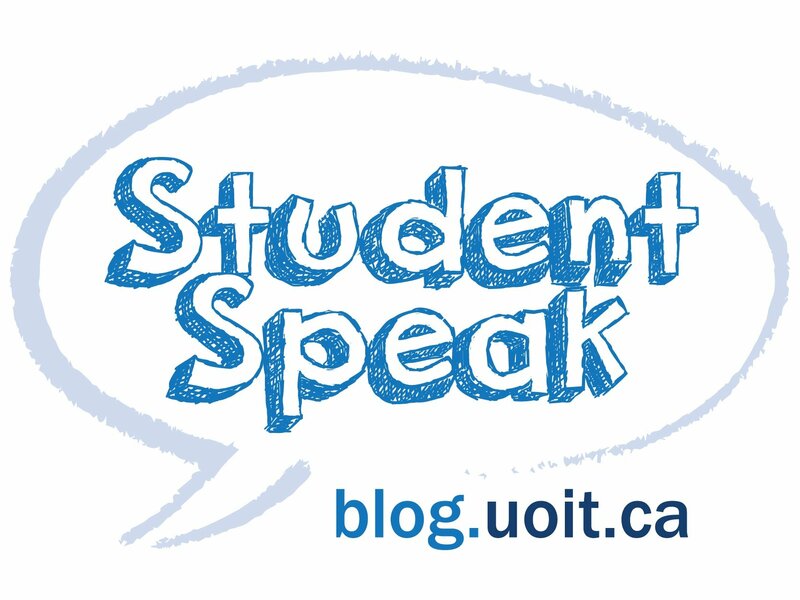 As your student video blogger, I'm planning on giving you tours around the school, study tips, advice on student life, and generally showing you what you can get up to around both the north and downtown campus locations.